She is preceded in death by her grandparents Tom and Helen Dunlap of Ohio and Herbert and Bev Meister of North Carolina. 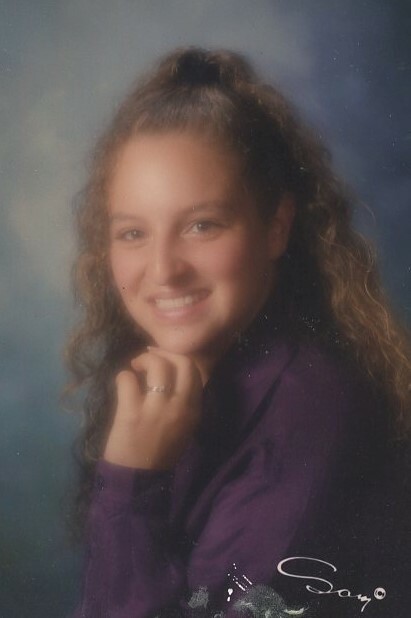 Dawn is survived by her parents – Reverend David and Denise Meister of South Haven, children – Darian, Justice, Heaven, and Stephen-Chad Meister, brother – Michael Meister of Nappanee, Indiana and his family, her aunts, uncles, cousins, nieces, and nephews. She leaves behind a beloved friend Connie Remick and her family cats. Dawn will be cremated according to her wishes. Private family services will be held at a later date to celebrate Dawn’s life. Contributions may be made in Dawn’s memory to the Al Van Humane Society, PO Box 421, South Haven, Michigan 49090.